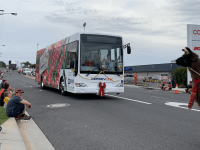 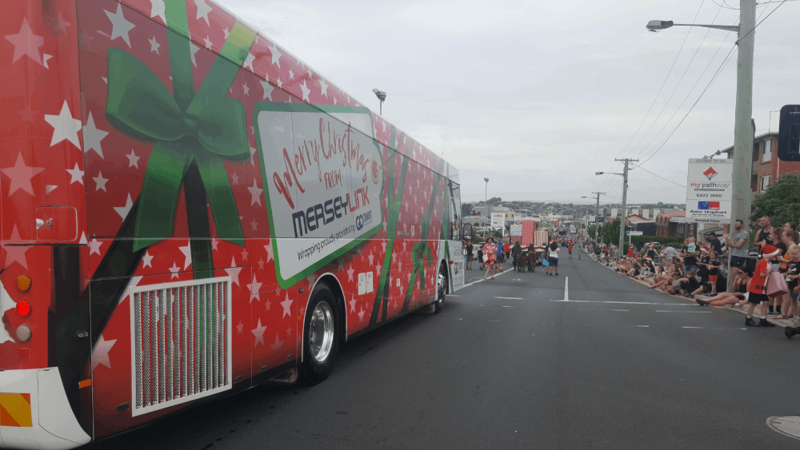 Thank you to everybody that turned out to see us at the Devonport Christmas Parade. 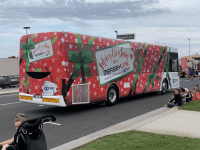 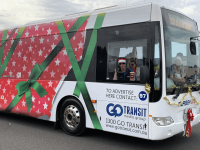 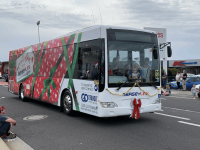 We had a great time participating and have received many positive comments about the bus and its Christmas cheer… Thank you to Go Transit Media Group for the Christmas wrap. 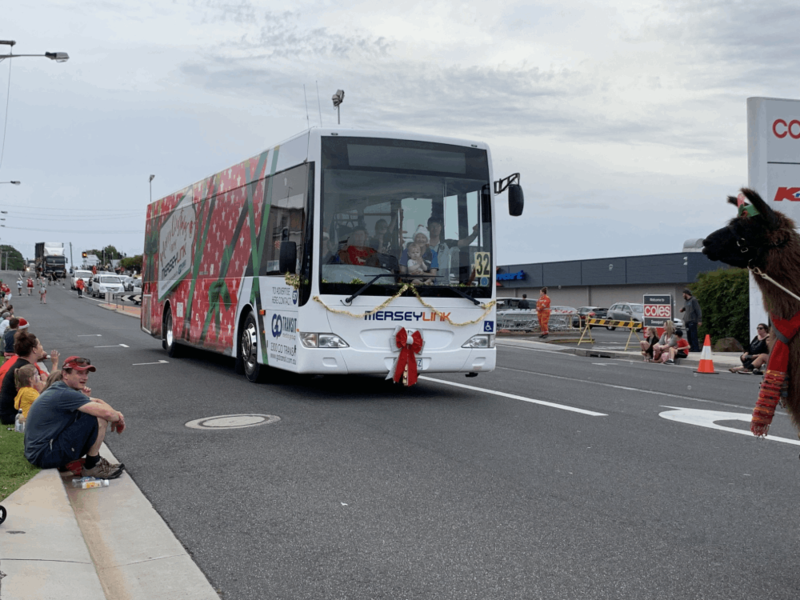 If you got a photo of us we would love to see them, please email photos to admin@merseylink.com.au. 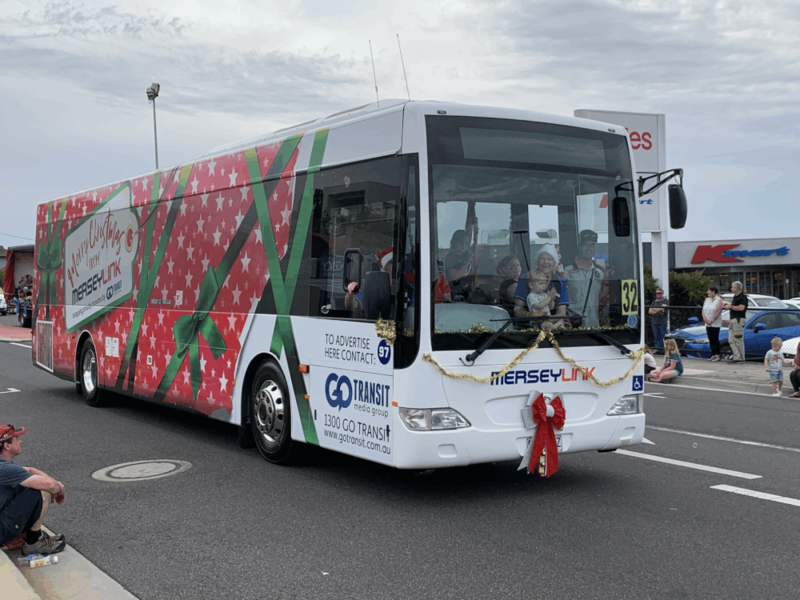 Once again thank you to everyone that has used our services throughout the year and to all our loyal and future customers… Happy Christmas from all at Merseylink.